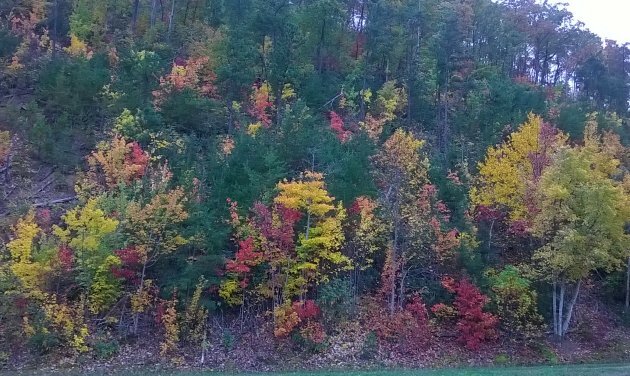 "While we were in Gatlinburg, Tennessee, we had a chance to see fall and the changing of the leaves. Taking this picture my mom is off to my right and my phone was powering down. I wished I had taken a picture of my mom. To see the look on her face I could tell she was some place else. That wide eyed look that you only see on a childs face,like there first day ever at Disney World. I knew she was right back as a child when she was a girl scout. All the wonderful stories she would sit down and tell us about her experiences and adventures. It was like listening to a page out of Tom Sawyer." 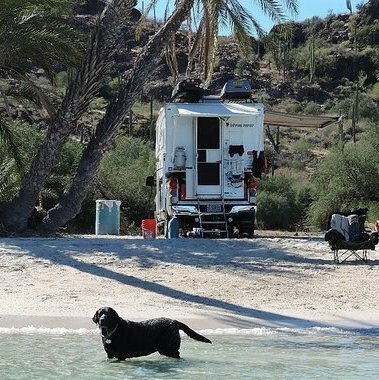 "Beach camping extraordinaire on the beaches of Baja." 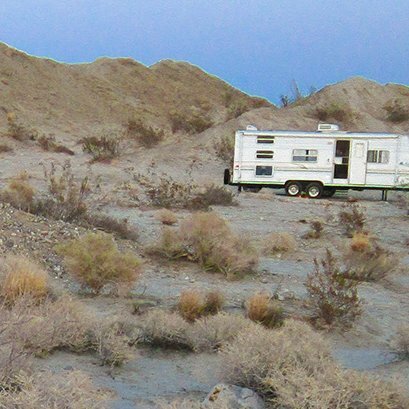 "A quick sunset hike up a nearby hill produced this stunning view of our trailer and the Anza Borrego Desert at the Arroyo Salada Primitive Campground. 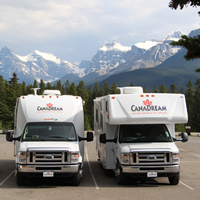 Our trailer is hard to see but if you look dead center and then just slightly to the left you can see our 2003 Ajo travel trailer pulled by a 2003 Chevy Suburban."